You don’t have to have a historic home in order to enjoy the vintage look of carriage garage doors. However, a traditional carriage style door can be limiting because it requires a special opener as well as ample clearance to swing open. Luckily we sell and install high-quality carriage style garage doors in Panorama City CA that mimic the look of a traditional door but feature a convenient, space-saving roll up design. When you invest in a new garage door, you need to protect that investment by getting quality service all the way through, from purchase to installation. Professional installation is key to ensuring the quiet, reliable, and efficient operation of your carriage garage doors in Panorama City CA. You can rely on our technicians to provide a superior installation, whether they are hooking the doors up to your existing garage door opener or installing a new opener. Don’t forget to ask for your free 4-sided weatherstripping with every garage door installation. 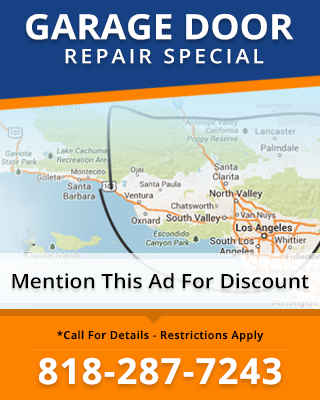 Need Service for Carriage Garage Doors in Panorama City CA? We are happy to help homeowners who already have carriage garage doors in Panorama City CA, whether they bought them from us or not. Our technicians are trained on all makes and models of carriage doors, including swing-open and roll-up designs, and can provide all the maintenance and repairs you might need. With over 19 years of experience in the garage door business, there’s no garage door problem we haven’t seen and our expert technicians can help you find the most cost-effective solution to any problem. 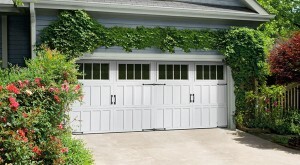 Remember, your special carriage garage doors in Panorama City CA deserve special attention. 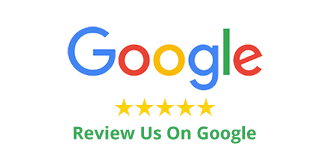 We’re happy to provide that attention and we’re only a phone call away.